The Construction Industry Scheme (CIS) can be a complex area but with our highly skilled team at Barter Durgan we are here to help and ease that burden for you. We provide help and advice in all aspects of the construction industry, ensuring that all contractors and subcontractors are complying to all the regulatory requirements and avoiding penalties. 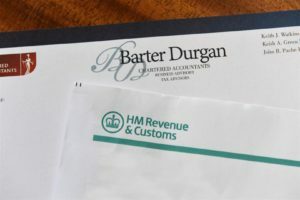 Barter Durgan have extensive experience with the construction industry, with our dedicated team experienced in the preparation and submission of subcontractor returns. We will ensure you stay compliant and up to date.